Welcome to Cancun, Mexico. 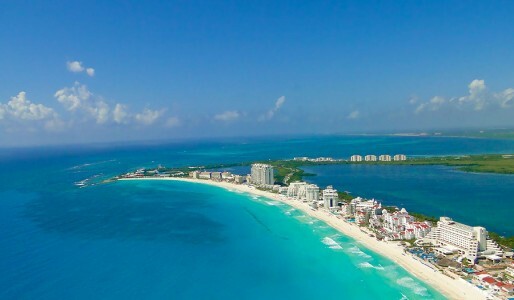 Discover what Cancun has to offer and explore all of its glory. Experience all the activities, adventures, food and dining, shopping, and exciting night life. Relax and unwind at one of Cancun’s beautiful and scenic hotels. White powdery beaches, clear ocean waves, and breath taking views that span for miles; that’s just a taste of what Cancun has to offer their visitors.